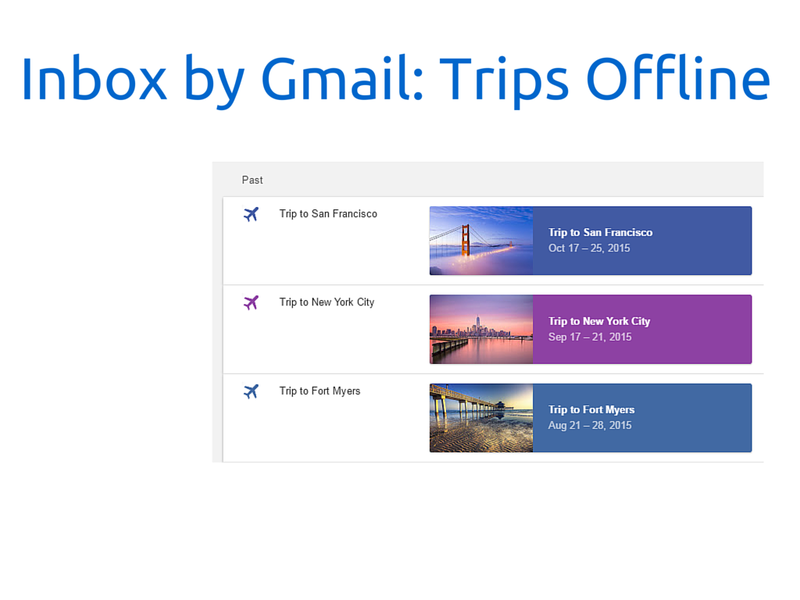 Trips has been a great feature for me since launching in Inbox. However one of the features that I always thought didn't make sense was around being offline. 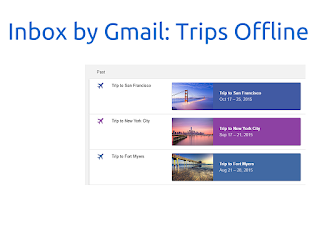 Inbox, for the most part, does not have any offline capabilities. This rendered the Trips feature rather useless when in a location with no connectivity if you needed to access this information. Thankfully, I recently discovered that Trips are available offline to some extent. This apparently snuck into Inbox capabilities some time in the not too distant past. So with this new knowledge, I thought it would be best to show you how it works using a video.